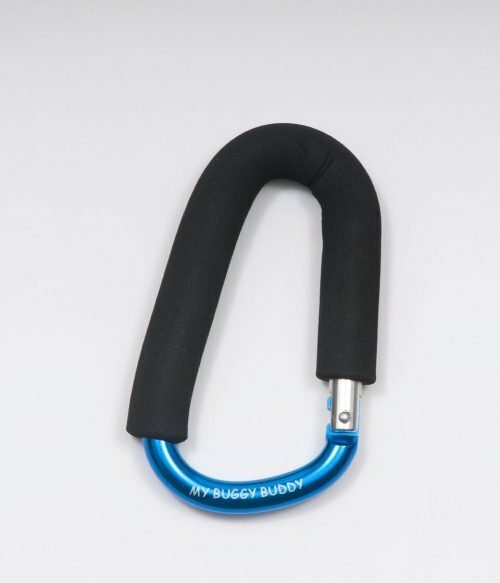 iCandy Peach lower car seat adaptors. 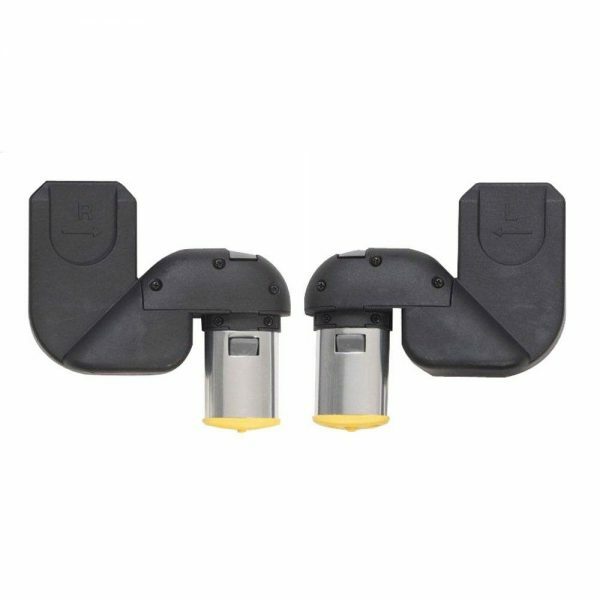 In Twin mode the Lower Car Seat Adaptors are compatible with Maxi Cosi & BeSafe iZiGo. 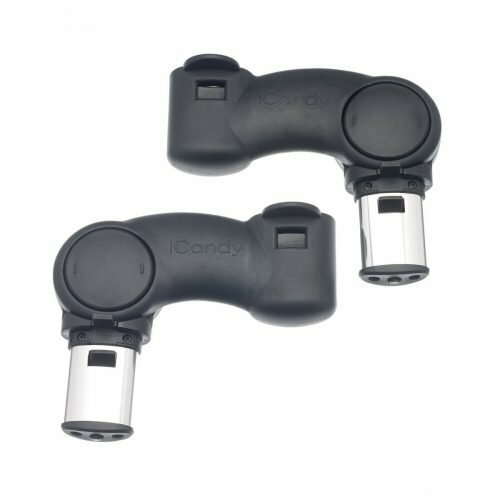 iCandy Peach lower car seat adaptors allow you to add one (or two in twin mode) infant carrier car seats. In Twin mode the Lower Car Seat Adaptors are compatible with Maxi Cosi & BeSafe iZiGo. 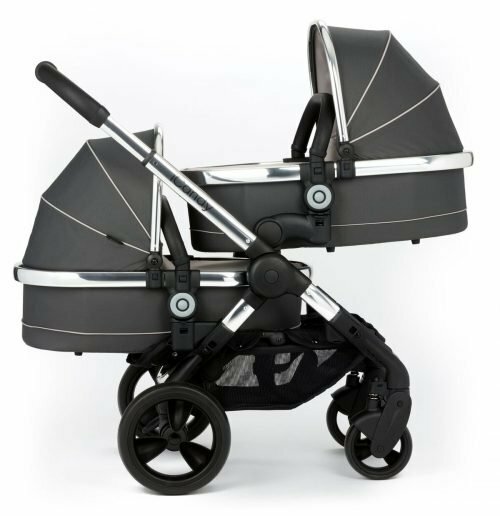 Pitter Patter Toys & Nursery stock a wide range of iCandy products such as the Peach 2018, iCandy Orange, luxury footmuffs as well as a wide range of accessories. 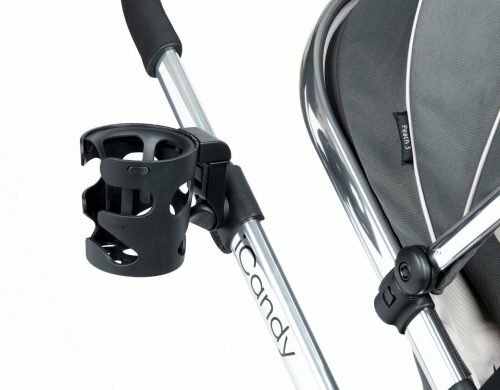 All our iCandy prams and Pushchairs are available from our store and for delivery to anywhere throughout Ireland.